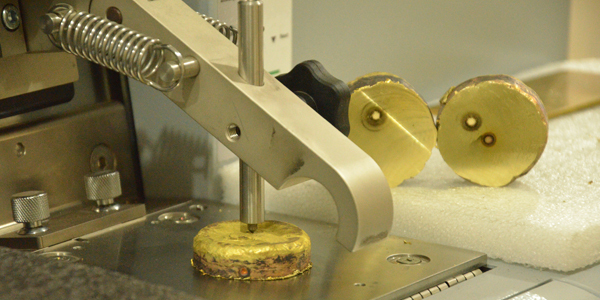 WBMs has state of the art Material Testing Laboratory of non-ferrous metals. To check the Detail of equipment / capacity . . .